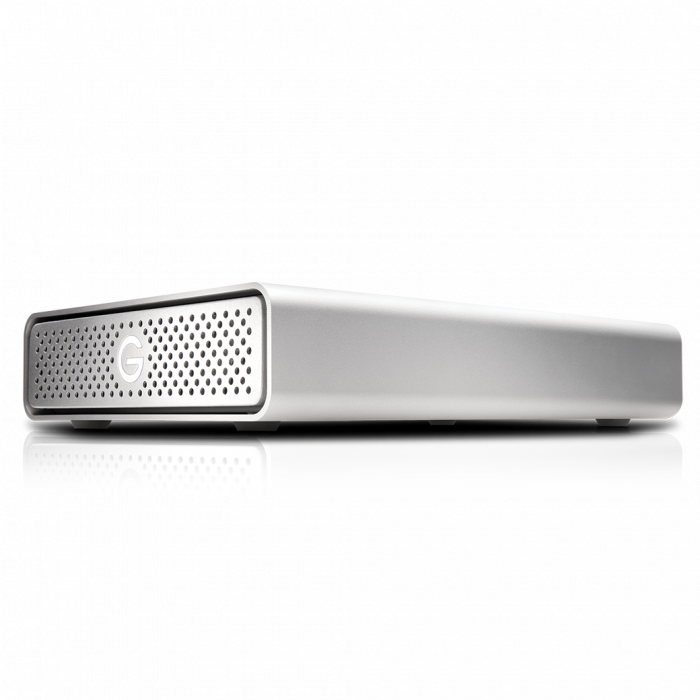 Featuring a versatile USB 3.1 Gen 1 interface to meet the needs of the creative enthusiast, this drive is encased in an all-aluminum enclosure that looks as good on your desk as it does on a shoot. 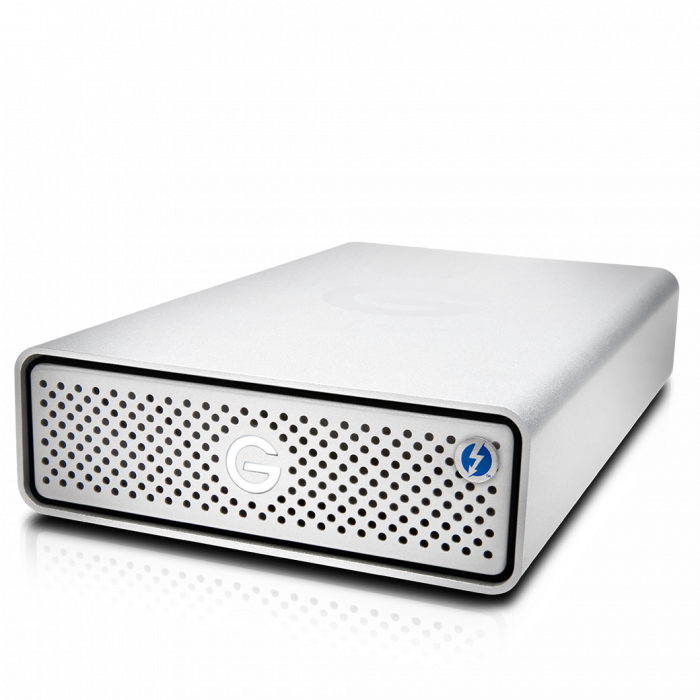 It’s designed for storage-intensive, multimedia files, including HD video, photos, and music. 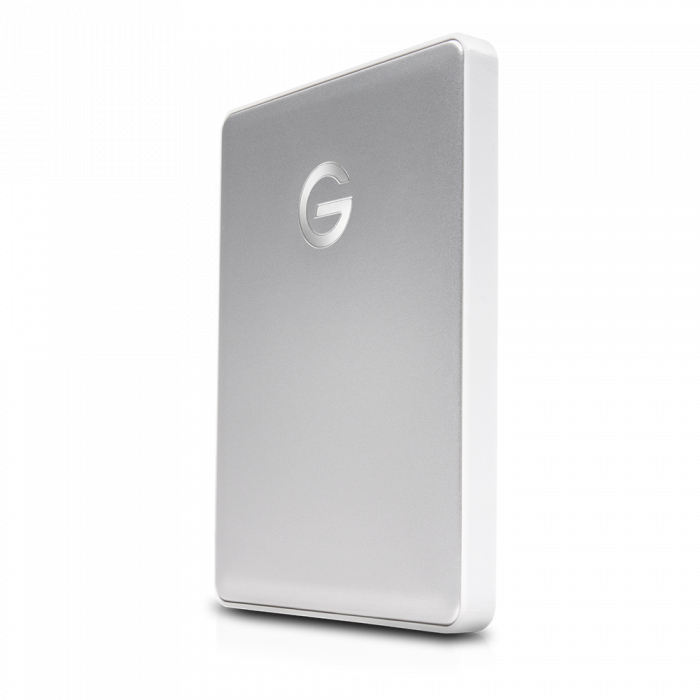 With support for up to 45 watts of USB Power Delivery through the USB-C port, this drive can charge your compatible MacBook or MacBook Pro without having to take a separate MacBook charger out of your bag.